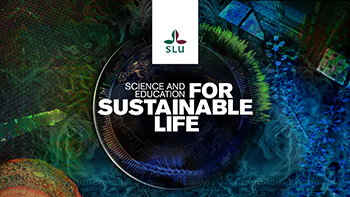 Registration for the seminar "Conclusions, Implementation and Future Collaborations – CORE Organic Research projects 2011–2016" in Stockholm, Sweden October 1, 2014. Deadline for registration is September 22. We will confirm your registration at latest September 17. All participants will get a final confirmation a week before the seminar (latest Sep. 24). The number of participants is limited and if the seminar is full you will get a notification as soon as possible. Participation in the seminar is free but registration is binding. If you cancel later than September 15 we will charge 60 Euros to cover our extra costs. Please indicate if you have special food preferences, allergies or similar.